Join Scott Watson at Straight Lead Gym (Grand Rapids) for a 3 hour introduction to the devastating art of Muay Thai. The basics including stances, kicks, and punching will be covered. Listed price is $25. Date and time are subject to change so contact the instructor if you plan to attend. A four hour introduction to the Israeli fighting style of Krav Maga. 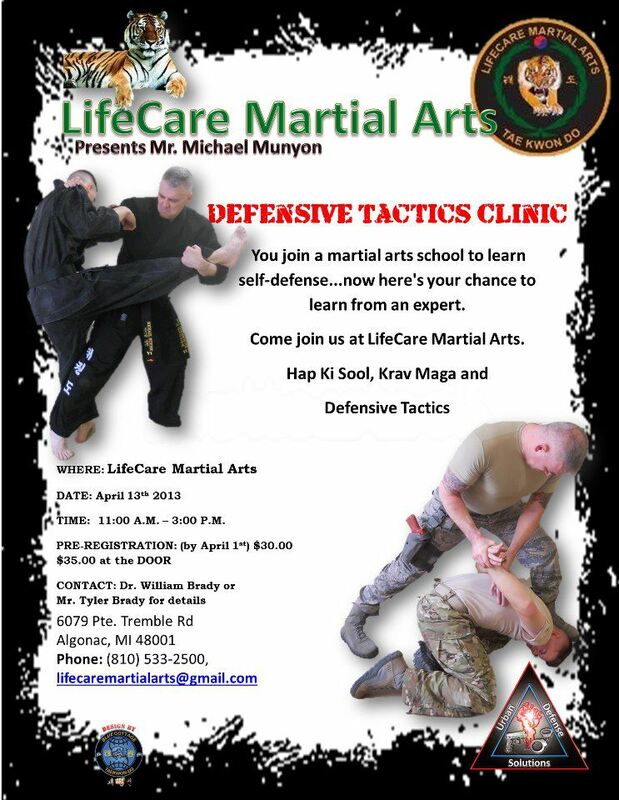 Instructor Craig Gray has over 30 years of experience and will share techniques to survive armed and unarmed attacks, single or multiple attackers, the effects of PTSD, and cross culture resolution methods. The seminar is at Westside Fitness in Grand Rapids and will consist of progressive drills as well as discussion of strategies and tactics. Cost at the door is $50 and space is limited. Guarantee your spot and receive a discount by registering early.